Barry – See You Dance ft. Attitude | LiveFromNaija! 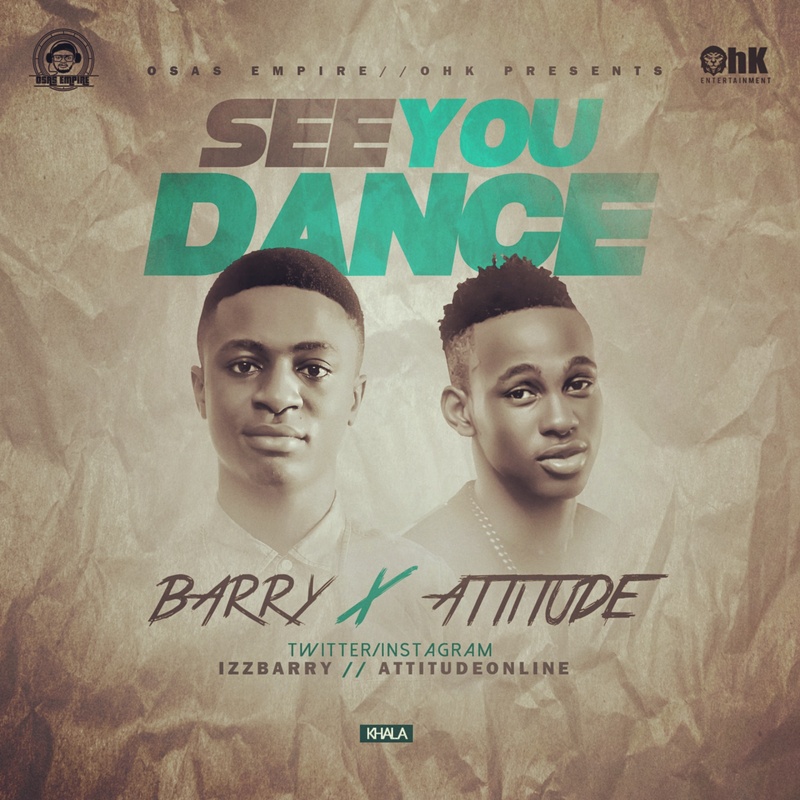 Fom Osas Empire crib come a new and fresh hit “see you dance” by Barry featuring Attitude. The beat see you dance was produce by Hit Producer Feezikz. Download, Play and don’t to Comment.